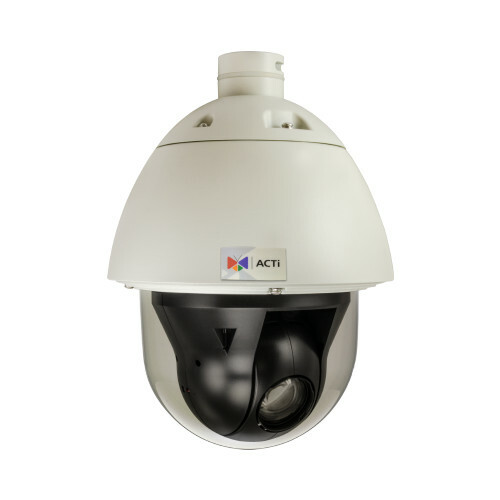 PTZ cameras and Speed Domes can turn the lens to any direction and zoom in and out either automatically or by the remote manual control. All these cameras come with built-in true auto focus and event management system. 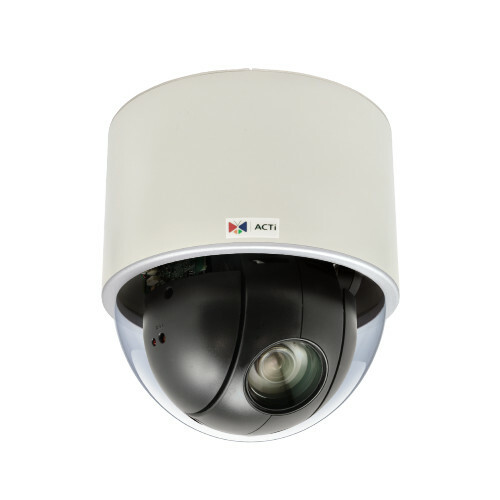 Speed Dome is a special type of PTZ camera that can do 360° endless panning. 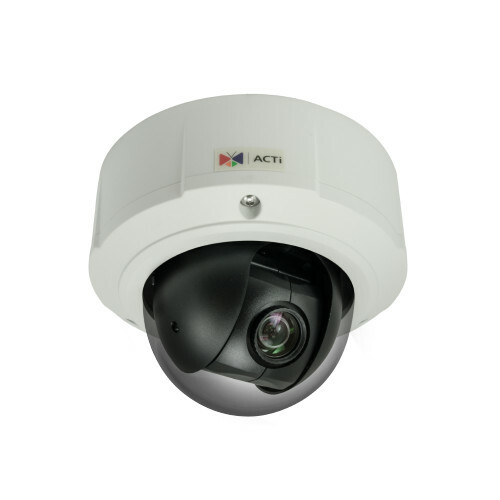 For locations requiring more compact PTZ solution, ACTi has developed Outdoor Mini PTZ product line. These models can be surface or flush mounted and come with wider viewing angles. 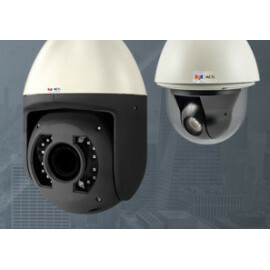 PTZ Cameras There are 3 products.